Third party liability costs for bodily injury and property damages. Defense costs in case of legal litigations. Expenses from the physical damage to the insured vehicle arising from collision with another vehicle or object. Medical expenses for the insured in case of an accident. Non-accidental losses due to fire, wind, flood, vandalism and theft. Pemberton’s Commercial Insurance Brokers can help you choose a commercial fleet liability policy that is right for your business. 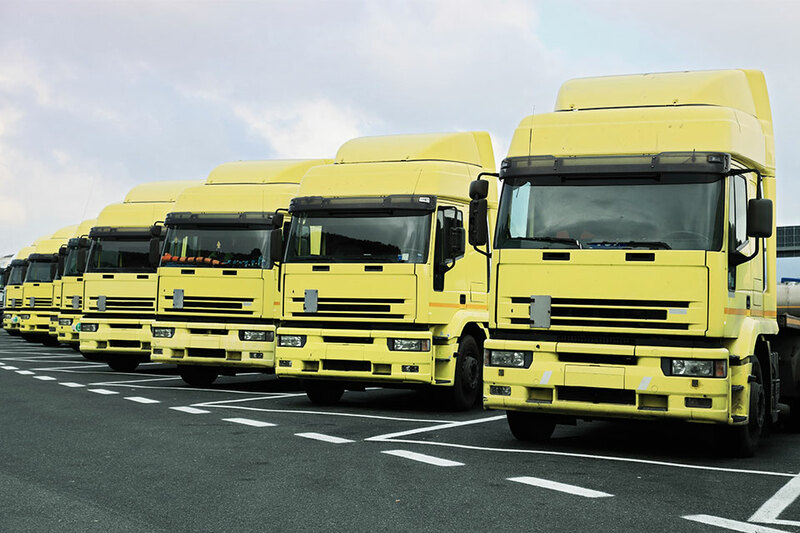 Pemberton’s Business Insurance Brokers can help you choose a commercial fleet liability policy that is right for your business.